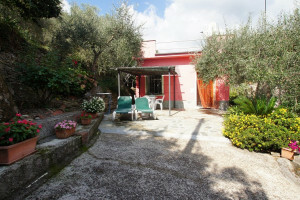 Located in the Prino Valley, enjoy your holiday between olive groves in Liguria, Italy. 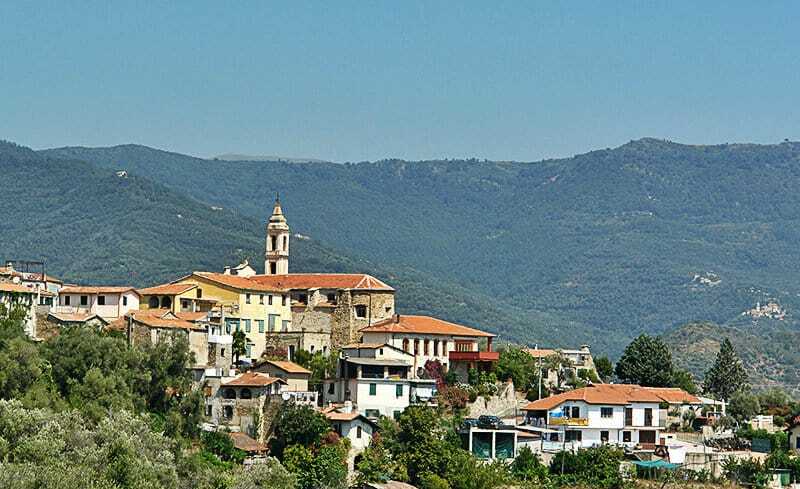 The picturesque town of Dolcedo sits in the province of Imperia. It comprises a number of small parishes and is home to around 1400 residents. The small lanes that meander around the piazza encourage you to take a stroll. 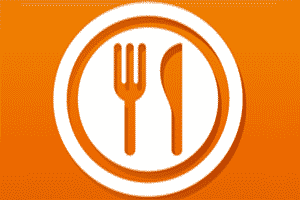 Just like the adorable restaurants and cafes that attract many visitors with their menu. 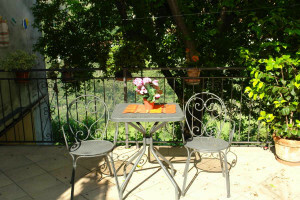 The majestic house front alongside the river Prino gives the town a very special charm. 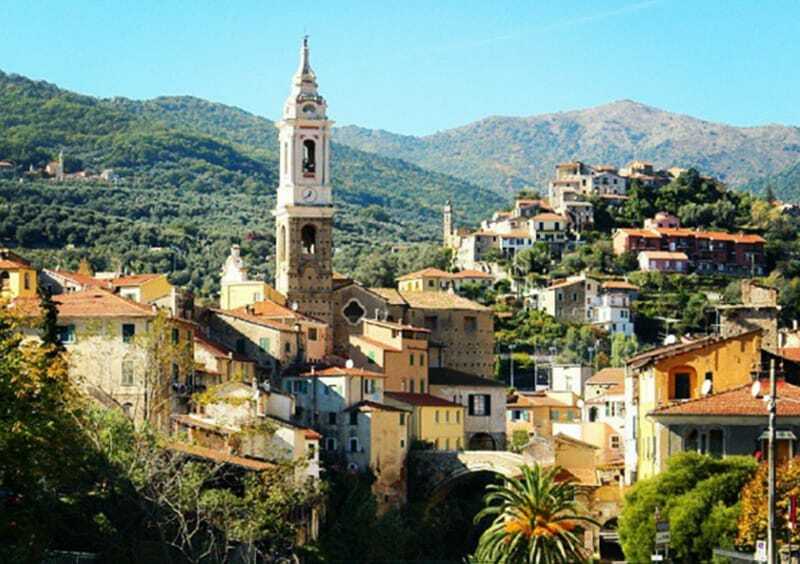 Just like the picturesque village houses and small stone bridges, which are characteristic for the small town in the Ligurian hinterland. The town with its many olive presses is divided into two fractions in the middle of the olive groves. 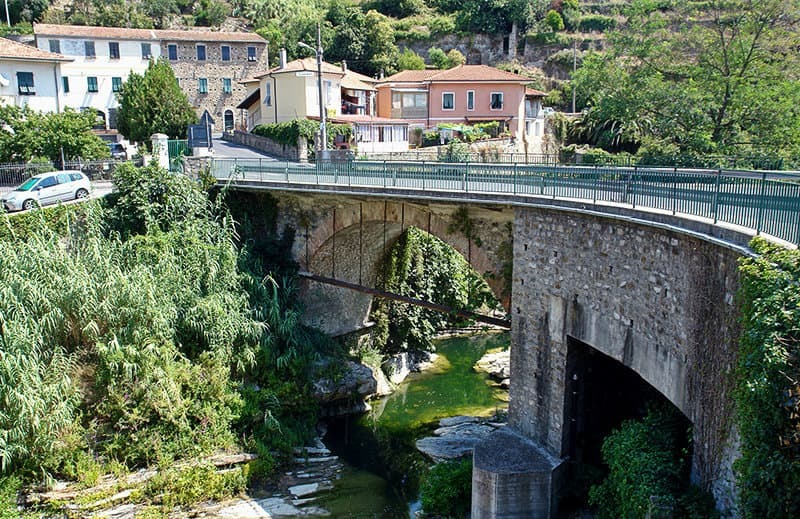 One part runs along the river Prino and the other one around the San Tommaso parish church. 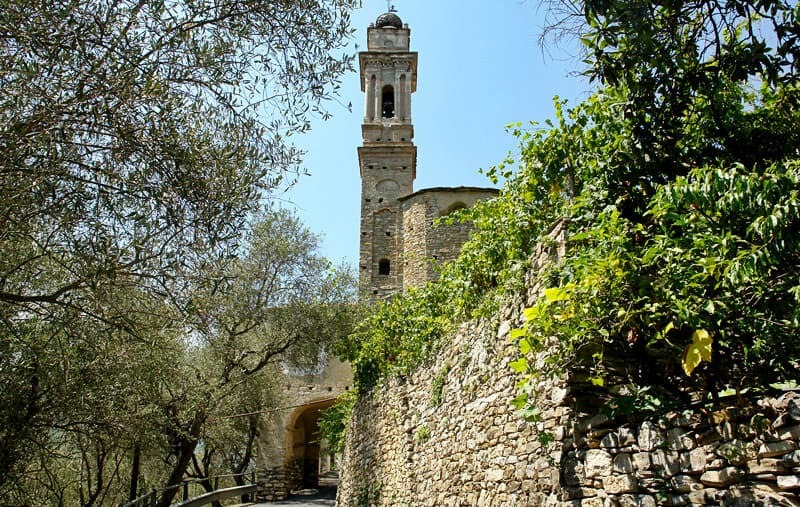 Right by the church, you will also find a path that meanders through countless olive groves and abandoned villages all the way to the place of pilgrimage Acquasanta di Lecchiore. 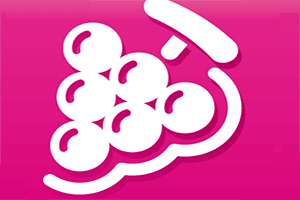 Due to the amount of olives grown in the area, you will find a huge olive oil production here. The regional oil is particularly delicate and low in acid. 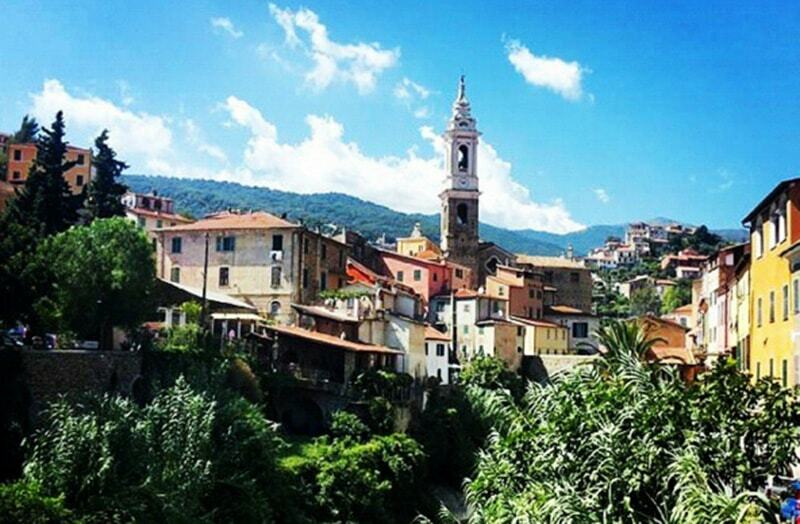 This is why Dolcedo is considered the origin of some of the best Ligurian olive oils. If you would like to find out more about olive oil production, you can visit some of the olive presses and buy a few bottles of original produce for your holiday home. Dolcedo lies right behind the parish of Prelá, which is considered the main gate to the upper Prino Valley. The strategically favourable position of the old Dolcedo Castle dates back to the feudal times of old and it dominates the entire area. The village enjoys an idyllic location and it is divided through the Prino River. It occupies both sides of the Prino at the very end of the Prino valley. 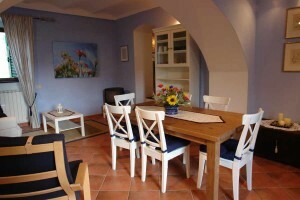 Dolcedo is a very popular holiday destination. The small town can offer some unique things so that your holiday will become an unforgettable experience. 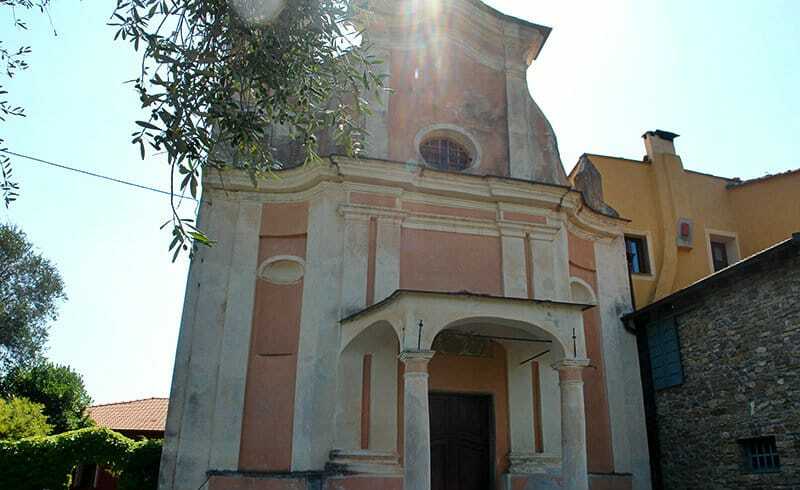 In the summer, there are regular concerts and events on the church square of San Tommaso church. 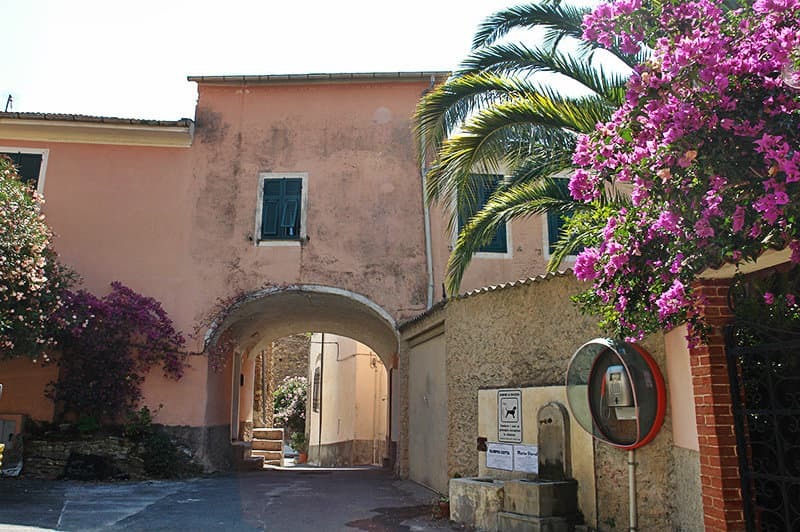 In addition, there is a flea market in Dolcedo every second Sunday. You can find regional and organic products here, as well as antiques. 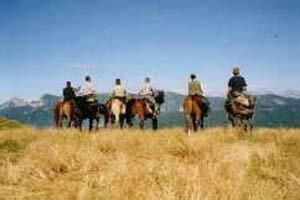 Since Dolcedo is a little further inland, a great variety of hiking and mountain bike routes are waiting to be discovered. While you have access to the mountains in the hinterland, the sea is just as much within easy reach whenever you crave some relaxation on the beach. 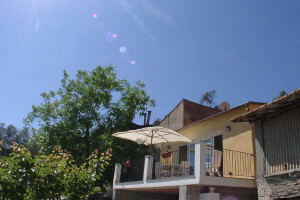 In fact, the nearest beach is only 8 km away, in the coastal town of Porto Maurizio. Dolcedo was founded in the early Middle Ages and became of interest due to its strategic location halfway along the Roman Street on a hill. During the 11th century, the locality with its castle was in the hands of Marquise Manfredi of Oldorico, and in the early 12th century, Marquise Bonifatius, who was then the owner of the village, passed its ownership over to his son Marquise Hugh of Clavesana. 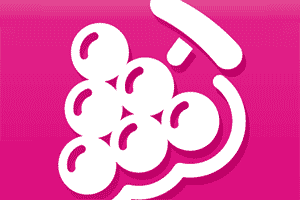 Dolcedo became part of the communitas di Porto Maurizio. Olive growing in the town was promoted by the Benedictine monks, but the consequence was that settlements had to be displaced in order to create room for oil mills at the river. Dolcedo joined the Republic of Genoa in 1233, but during the uprising of 1238 around Porto Maurizio, the municipality again lost its autonomy and the castle was destroyed in 1324. After the construction of some institutions of economic importance, such as the bond house, hospital etc, Dolcedo became the economic hub of the Prino Valley. Shortly before the population could reach the figure of 4000 inhabitants, the locality was struck by the plaque. Dolcedo received the status of a town in 1810 during the French occupation. 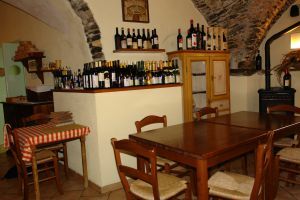 From 1973 to 2011, Dolcedo was part of the mountain community of Olive and Alta Valle Arroscia. 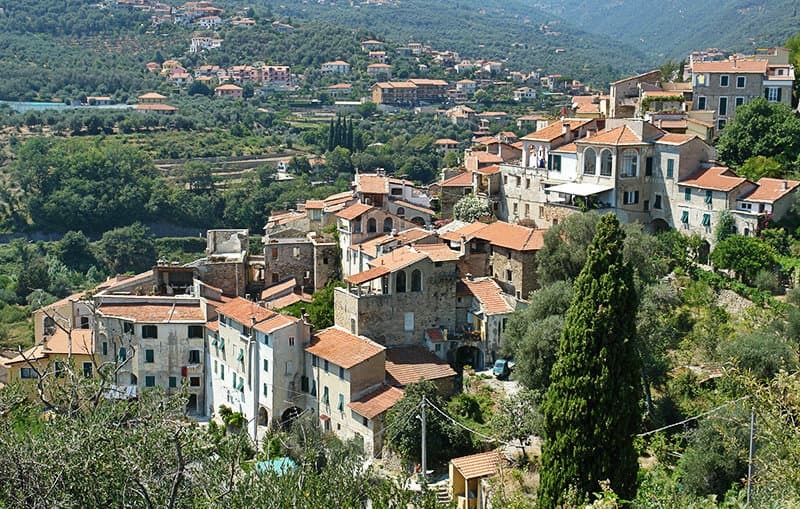 Dolcedo belongs to the municipalities of Bellisimi, Castellazzo, Costa Carnara, Isolalunga, Lecchiore, Molini di Prela,Pantasina, Prela Castello, Tavole, Valloria, Vasia, and is one of the villages in the province of Imperia which lies in the Liguria region. 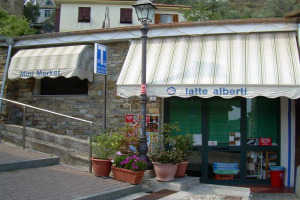 There are several other villages near Dolcedo, for example: Moltedo (9.3 km), Lecchiore (4.6 km) and Torrazza (4.1km). Branch off from the highway exit to Imperia Ovest and turn right into the SS11. Follow the SS11 past Isolalunga until you reach Dolcedo.